MDA8-750PS is a highly flexible, powerful and intelligent 8-Channel power amplifier delivering up to a total of 8x750W @4 ohm, and able to drive 70V/100V Constant Voltage Lines, in Direct Drive without using internal transformers. Moreover, output channels can become 4 setting in BTL mode pairs of channels, each one delivering up to 1500W @8ohm per channel. Designed to meet the most demanding portable and fixed installation sound systems, it provides a full set of high value features such as high output power, efficient cooling system, on board DSP and USB/Ethernet for monitoring and control via PC software. MDA8-750PS includes a highly efficient Switch Mode Power Supply, which provides power to the output stages. The 8 (4 if set the BTL mode on pairs of channels) output stages use Class D Power Amplifier Module obtaining ultra low distortion, high efficiency and also equipped with a full set of circuit protections. Furthermore the Clip/Limiter function provides output monitoring to prevent speaker damage with gentle gain reduction at clip threshold, in addition to the efficient heat dissipation system which themselves ensure uncompromised reliability. MDA8-750PS is more than just an amplifier. 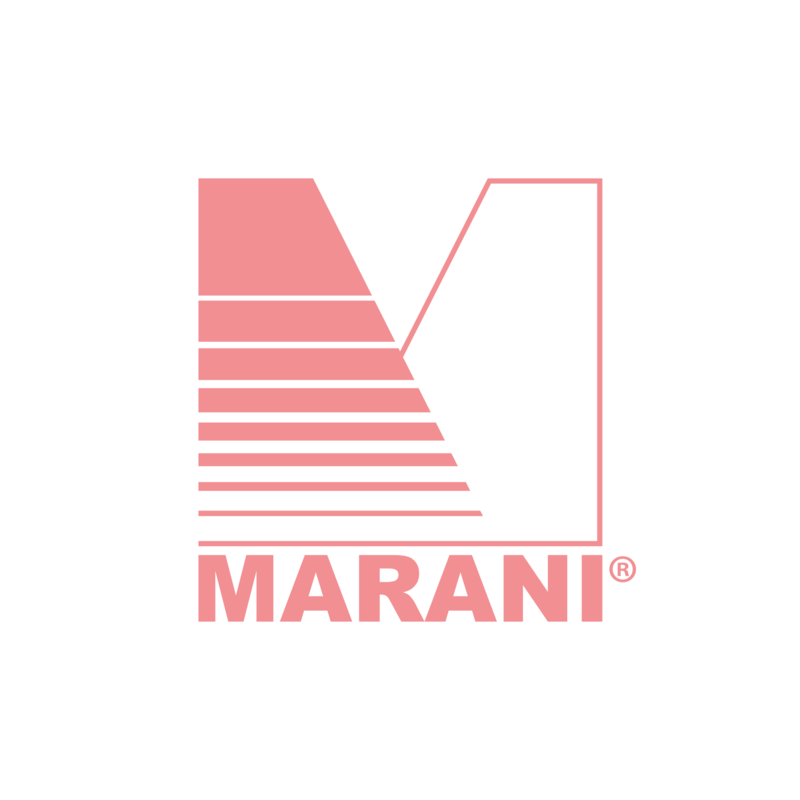 It is also a capable and sophisticated loudspeaker processor, thanks to its powerful pair of MARANI® DSP running 96kHz/24bit [96 bits precision for the internal intermediate processes] and high performance 24bit AD/DA Converters. It offers 8 channels of slope up to 48dB/Oct IIR HP/LP crossover filters, or up to 512 taps FIR filters [FIR Coefficients can be imported as .txt/.csv from external application], RMS compressor, parametric Eqs, alignment delay, white/pink noise internal generator, everything needed to optimize a loudspeaker system. Moreover, MDA8-750PS allows a 12dB headroom on processes overflow. User can also set the parameters, select input source, load presets, etc with the extraordinary touchscreen LCD in front panel. Apart from regular analog and digital source input, DANTE is also optional. IIR: Crossover filter with slopes from 6 ~ 48 dB/Octave, including Butterworth, Bessel, Linkwitz-Riley and customized configurations. FIR for Phase Correction Asymmetrical 512 Taps, allowing also FIR latency Adjustment/reduction.